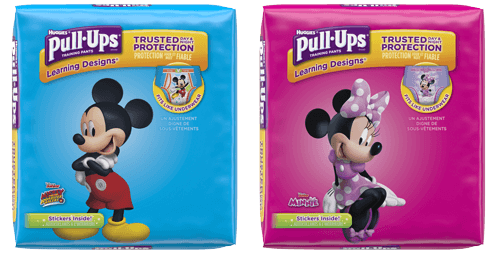 It's time to potty train your little tot! Before you rush off to the store, here's a helpful shopping list that will help prepare you for your potty training adventure. Take note of the suggested items that pertain to your child’s potty training personality. Oh, and one last thing! Don't forget to grab a Pull-Ups Coupon that will help you save along the way.